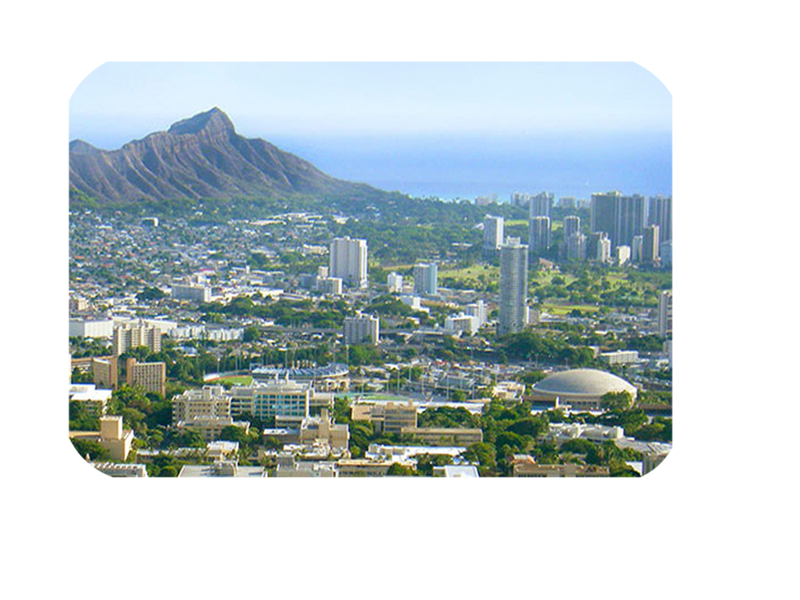 Mānoa Institutional Research Office (MIRO) develops a series of enrollment reports on total enrollment, undergraduate enrollment, and graduate enrollment at the University of Hawai‘i at Mānoa. Note: Please refer to race and ethnicity report guidelines for more details about how racial and ethnic groups are reported at University of Hawai‘i at Mānoa. *Note: Data with a small sample size (i.e., less than 5 people on average) will not be reported.